New York, February 11, 2017. – New trends are shaking up the fashion industry. Increasing digitalization and new technologies are prompting a redesign of the sector’s industrial operations, with a view to making the most of insights customers provide when they shop. 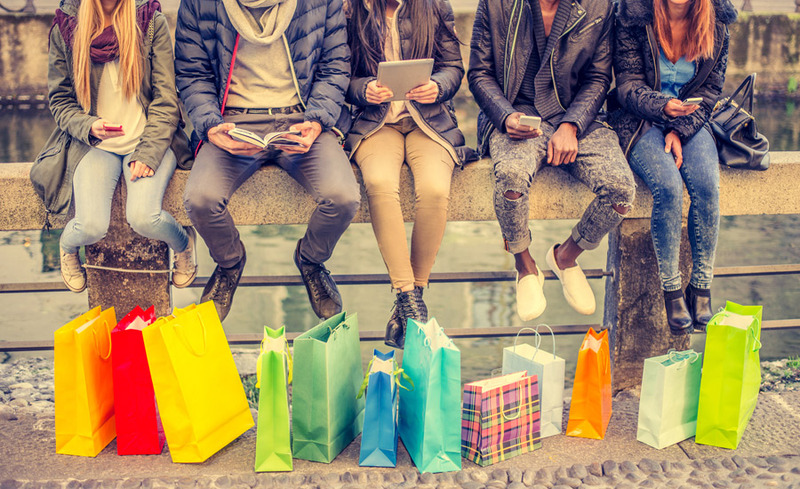 “There’s a silent revolution happening in retail, and in the fashion industry in particular, with big data and analytics steadily becoming the best basis for decision-making,” says IESE Prof. Víctor Martínez de Albéniz. New digital tools and applications multiply points of contact with consumers and make it possible to analyze their behavior. As a result, fashion companies can now optimize their management of key aspects such as decisions on assortment, rotation and pricing in stores (brick-and-mortar and online); the design of advertising and promotional campaigns; and adapting industrial and logistics operations to customers’ demands and preferences. “It’s possible, for instance, to observe customers’ interaction with a given product in stores – be it on the basis of traffic or use in changing rooms – and look at subsequent sales to see whether or not the product is working,” says Martínez de Albéniz. The large-scale, automatic analysis of information customers provide through their online activity – be it by liking a product on a social network, making a purchase via their mobile phone or using one of the interactive devices increasingly common in physical stores – is among the topics set to be discussed at the 3rd Fashion Operations Conference. Taking place on IESE’s New York campus on February 14-15, this event will see professionals and academics from top universities (including Harvard Business School, UCLA and MIT) reporting on the latest advances, research and trends in the design of the sector’s industrial operations, and analyzing challenges and opportunities in the age of fashion intelligence. IESE has created the “Fashion & Luxury Goods Industry: Gaining Competitive Edge” program for executives interested in furthering their knowledge of the fashion industry and hearing about the latest trends from renowned experts. Directed by Prof. Fabrizio Ferraro, it will be held on the school’s Barcelona campus from May 10 to 12.